How Many Tubes of Green Glue Should I Use? If you are asking yourself, "How many tubes of Green Glue Should I use per sheet of drywall?" you are not alone. This is actually a very common question that we are asked on a daily basis from our customers. In this short blog post we will try our best to help answer this question for you first using the facts (testing available) and then our opinion on what we think is best. *Please note that when we mention tubes, this is the same as a dispenser full of Green Glue from a Pail Applicator Gun. Lets first limit our options on how many tubes of Green Glue to use down to 1 tube, 2 tubes, or 3 tubes. 4 or more tubes per 4 x 8 sheet of drywall is not only excessive and expensive, its actually less effective at damping than 3 tubes. If 4+ tubes of Green Glue outperformed 2 or 3 tubes being used, you can bet that the Green Glue Company would publish the testing (we haven't seen it). So lets eliminate 4 or more tubes out of consideration. Still thinking of using 0 tubes? Alright, lets get back on track to 1, 2, or 3 tubes to use. The Green Glue Company recommends 2 tubes per sheet of 4 x 8 drywall and most testing shows that 2 tubes offers the best STC return on investment. There is very limited testing on only 1 tube being used but the Green Glue Company states that using only 1 tube will result in approximately 70% of the soundproofing benefits of using 2 tubes. From the limited testing done on 1 tube applications the results are still much better than not using Green Glue at all. In terms of using 3 tubes of Green Glue per 4 x 8 sheet of drywall there is no testing that we have seen. The Green Glue Company does mention that using 3 tubes results in approximately 20% more of the benefits of using 2 tubes. Those were the facts, and although they are limited here is our opinion on how to interpret the facts above. Yes, we will agree that Green Glue Noiseproofing Compound seems expensive however to cut the cost of Green Glue in half and use only 1 tube seems somewhat ill advised. When considering the amount of labor you will (or your drywall contractor) be putting into your soundproofing project, do you really want to only get 70% of the results with 1 tube compared to 2 tubes? The difference in labor between 1 and 2 tubes is simply spreading another tube (or dispenser full) of Green Glue onto the back of the drywall. When taking the effort to soundproof a wall/ceiling etc you will want to try to squeeze every STC point you can, and sacrificing 30% of your damping benefit doesn't seem like a smart plan. In terms of 2 or 3 tubes of Green Glue, we would obviously benefit by selling you a 1/3 more Green Glue by applying 3 tubes rather than 2 tubes. But with no published testing and only a statement of a 20% increase, we wouldn't be able to sleep at night recommending 3 tubes. This opinion would most definitely change if the testing is published to prove that 3 tubes is 20% more effective than 2 tubes. 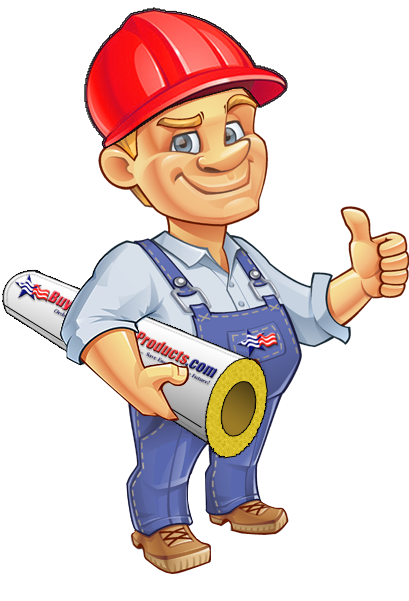 Until that day comes, we will recommend that if you are considering 3 tubes that you simply choose to use 3 layers of drywall with 2 tubes of Green Glue between the layers. If you have any further questions on this subject please feel free to contact us via phone, email, or our live chat. We are here to help you with your Green Glue Noiseproofing project. 2 or 3 Tubes of Green Glue Per Sheet of Drywall? Quantity of Green Glue to Apply? Amount of Green Glue Compound to Apply?